We made it this far with help from willing souls who believe in our project. 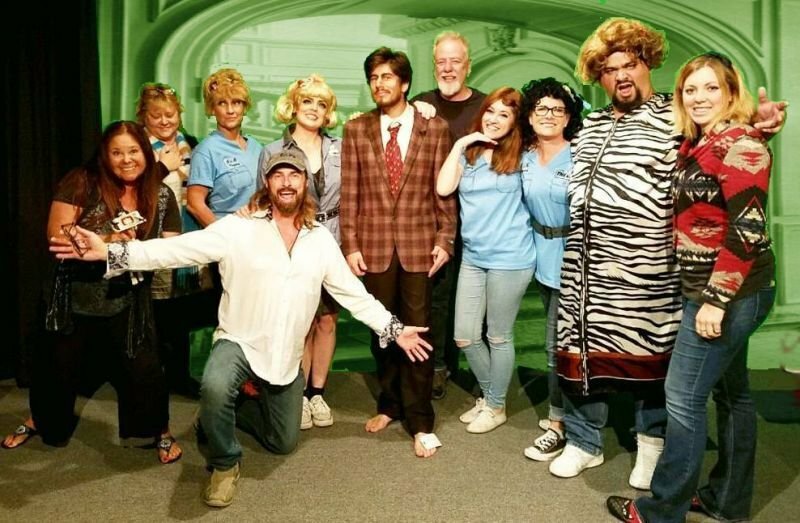 Founded in broadening the arts community that makes Ventura County such an amazing place to live. Our project includes YOU! "Entertainment For the People By the People." Within every soul is an entertainer, an alter ego or the desire to be spectacularly different. ► We invite you to take your place here with us. How can you help? Oh, there are so many ways! By Lending your voice and your talent when we convene for our "Creative Sessions". Or by giving your valuable time helping with all the many facets of production. Being an extra during taping segments. In a costume of your own design. Or by creating unique art for the show, or contributing set decor and scenery to be used on the show. Or by sharing and telling your friends about our project. When you participate--it&apos;s your show too! ► Working and doing together is our goal. Everyone has beauty, a sense of humor and is good at something. By being a part of the show you help propel it forward. You become part of our creative community where your voice counts. After all... There is no price tag on doing what you love to do. Whatever your creative gifts, come and share them with us. 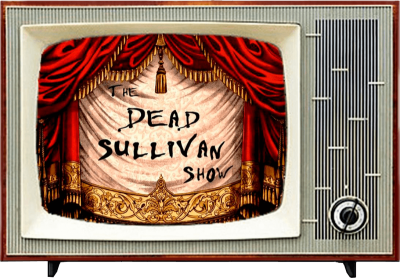 ► The Dead Sullivan show wants you!